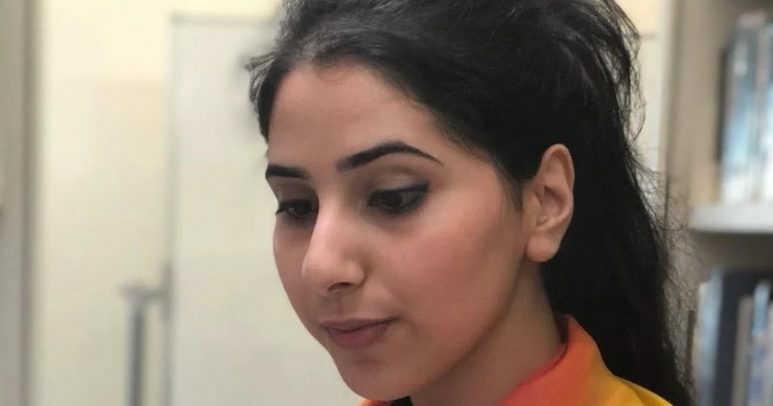 Zaina Hakim, Student Union Vice President for Education at the University of Hertfordshire, regularly blogs about her initiatives. We invited Zaina to write about what the Student Union is planning to do for World Autism Awareness Day 2019. Zaina Hakim: 2 April 2019 is World Autism Awareness Day. For the Autism Awareness campaign planned at UH I have found three brilliant Best Practice guides written by researchers from the “Autism & Uni” project. One guide is aimed at HEI managers and senior academics, one for lecturers and tutors, and one for professionals supporting autistic students within or outside HE Institutions, so for example disability services. The guides are all very informative on the student experience of an individual on the spectrum, provide a lot of personal quotes expressed by autistic individuals, include great tips on how they can be better catered for at a HE institution, all packed up in a very readable layout and language. The guides are available online in several languages and have been downloaded thousands of times. The Autism&Uni project lead, Marc Fabri, has kindly provided my with high-resolution printable versions of the guides. By printing our own copies at UH, I plan to circulate the guides to relevant staff members so they gain a better understanding of students on the spectrum. I particularly look forward to circulating the guide for lecturers/teachers since I am proposing that each teaching department holds a “Learning and Teaching Coffee Time” and discuss what they’ve learnt from the guides and how they can embed this awareness in their own teaching practice. The Autism&Uni project is now officially completed, and Dr Marc Fabri is working on a new initiative called IMAGE which looks at the transition from university into employment (www.imageautism.com). It’s kind of the next logical step and it’s a really important one because autistic graduates can find it really hard to get a job after university.